Top seed Rafael Nadal advanced to the VTR Open semi-finals on Friday, defeating seventh-seeded countryman Daniel Gimeno-Traver 6-1, 6-4 in Vina del Mar. Nadal improved to a 2-0 record against his compatriot. Nadal broke Gimeno-Traver three times and wiped away four break points against his serve in the final game of the match to wrap up the quarter-final victory in 84 minutes. The 11-time major champion is looking to triumph on his season debut, having been sidelined for seven months with a left knee injury. Nadal has the best career match record on clay in the Open Era with a 256-19 mark. 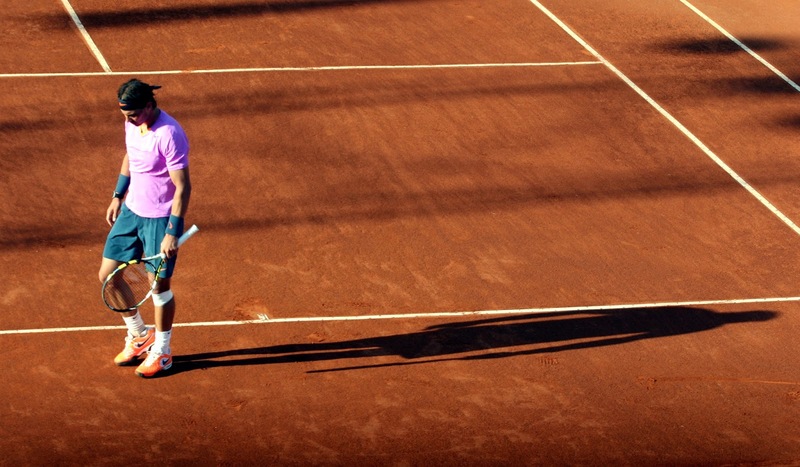 He is seeking his 37th clay-court trophy this week.